Pediatrician’s know there’s a lot to pack into a teenager’s 30- to 45-minute wellness visit. 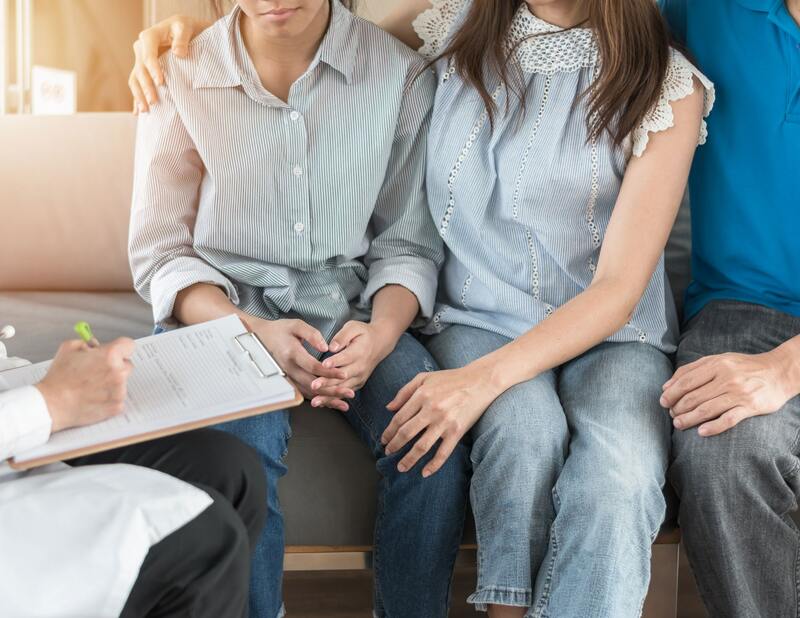 Along with evaluating physical health and mental well-being, doctors need to assess the teen’s sexual behaviors and provide him or her with the necessary education and resources to encourage a healthy lifestyle for years to come. To read the full article, go to UCHealth.org. If you have questions about the cliexa-OPTIONS App, you can contact us here.